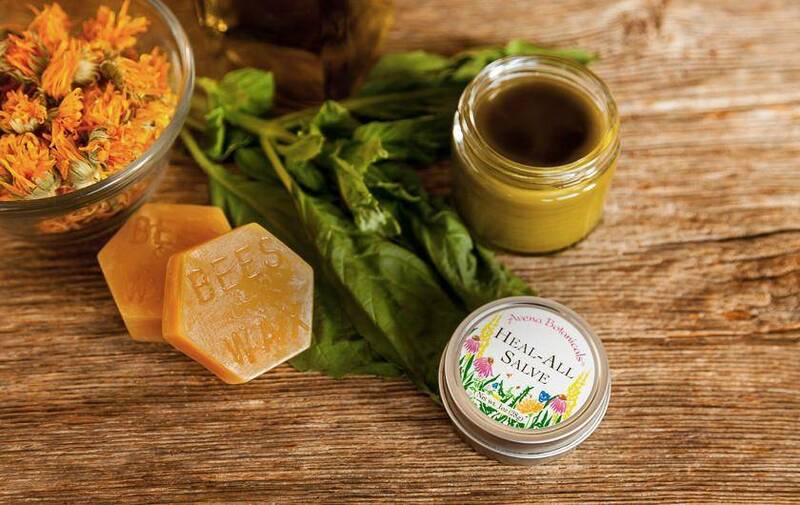 About Heal All Salve: Heal All Salve is one of our top selling products. A unique combination of organic and biodynamic herbs, infused in organic olive oil for 14 days at 100F creates one of the highest quality salves available. A recipe never altered for over 30 years!